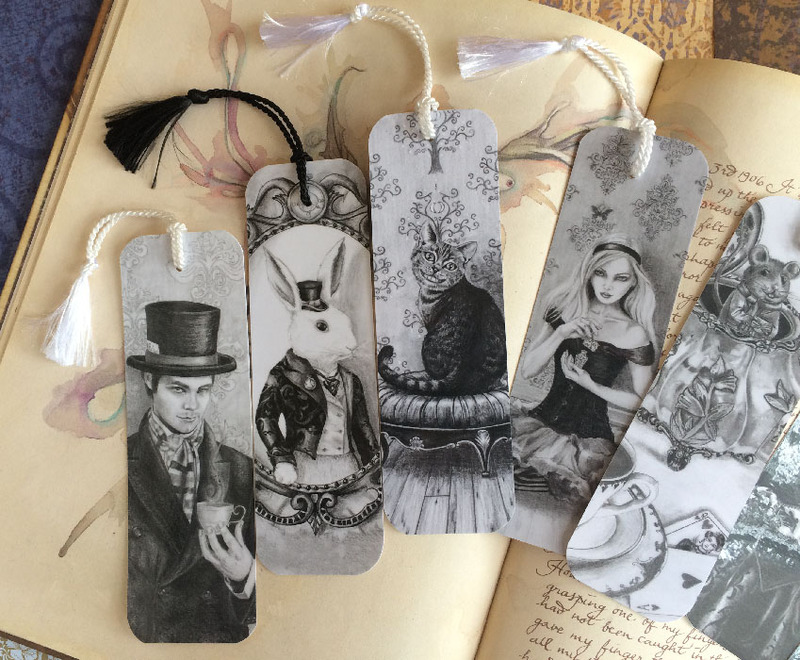 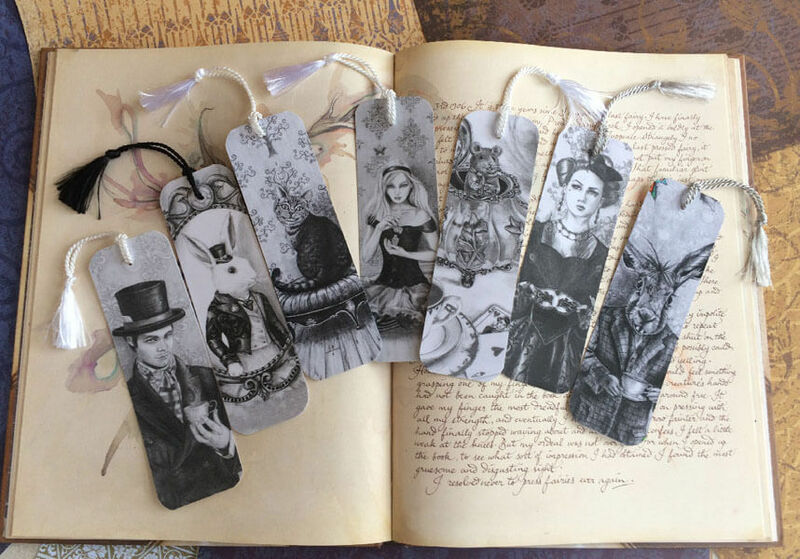 This stunning set of 7 glossy bookmarks captures my Alice in Wonderland art. 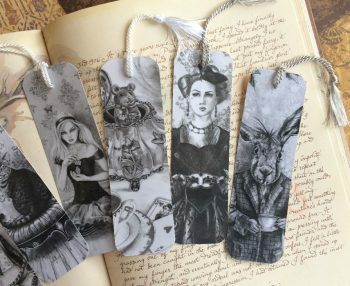 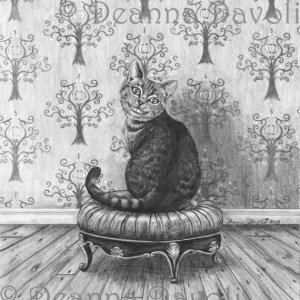 These bookmarks elegantly display my art and make a perfect companion for all of your favorite books. 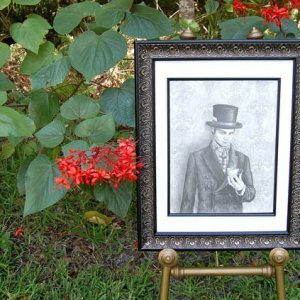 Let them take you into your Wonderland!